The intensive care unit is a state-of-the-art facility, designed to provide the very best environment to nurse patients with complex care needs, and to be as comfortable as possible for patients, friends and family. 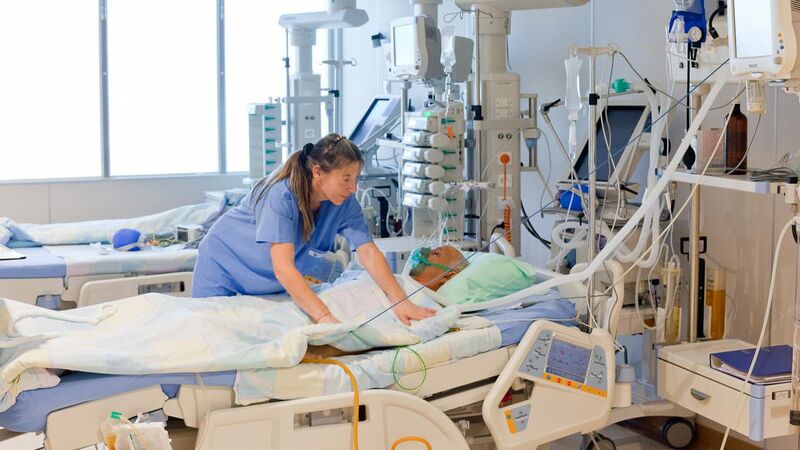 It is supported by a dedicated team of specialist ICU consultants and nurses 24 hours a day. The facility incorporates sophisticated medical technology to provide our consultants and nurses with everything they need to look after our patients. It also allows us to tailor each room to the individual needs of each patient.